Our name – App-and-us – reflects our philosophy. We are all app addicts ourselves and believe that the real world and apps should co-exist seamlessly. There’s not a day that goes by without us using a mobile app, simply because it’s just more convenient to be informed, go places, connect with others, be entertained and ultimately enjoy life with apps. Apps provide a sense of order and clarity in today’s info-overloaded world, and this trend will continue as more and more people download apps to customise their mobile experiences. We recognise that this provides a great opportunity for businesses such as yours to create presence in the mobile devices of your target markets.Functional, engaging and useful apps create a platform to offer value and cultivate loyalty among your customers. Millions of smart phone users are downloading thousands of apps right now, and you’re missing out on engaging them if you don’t already have an app. When you engage us for an app development project, you will enjoy a level of dedication that always focuses on your discerning needs. We focus on creating apps that meets the specific needs of your campaign, promotion or business objectives. All apps developed will also be accurately personalised with your company’s corporate identity and brand image. Our solutions are ideal for the cost conscious and are among the most competitive in the industry. Just choose from our well-developed range of ready-to-go apps that can be easily customised to your specific needs. We are serious about deadlines. Our team work closely to ensure development time is always kept to a minimum by doing away with traditional application development processes. We work really hard to meet your timeline, and not the other way around. We will continuously strive to meet your specific needs. All your comments and suggestions will be considered and incorporated into the app to ensure the final result is in-line with your high expectations. All our apps can be developed on both the iOS and Android development platforms. This helps ensure you can maximise the reach of your apps to millions of Apple and Android device users the world over. 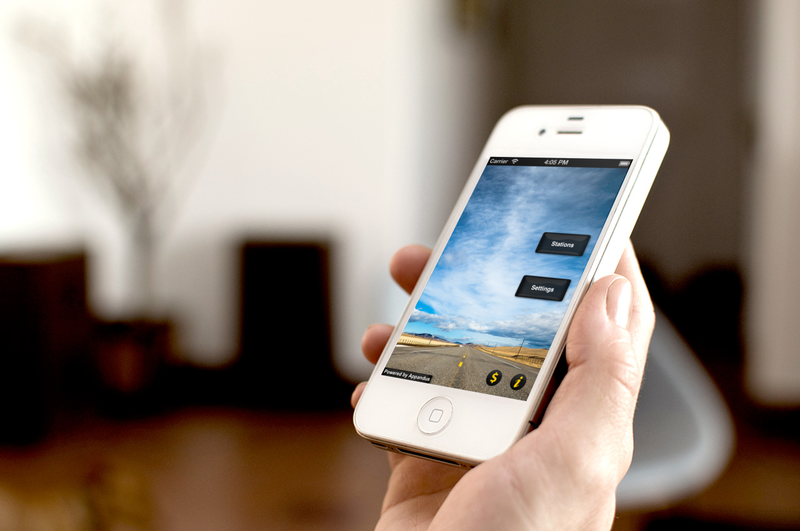 Our iOS apps will deliver true intuitive experience that is customary of Apple devices. We will develop, test and deploy your app to the Apple iTunes store swiftly. The Android Play Store represents a vast database of apps fighting for downloads. Our Android development expertise will ensure your apps meet all the functionalities that Android users look for. Designed for publications – magazines, catalogs and books – where users can view your content in an intuitive and lifelike manner. Useful for businesses with multiple outlets or branches, where users can search for specific outlets and get information such as address, location on map and driving directions. Constantly have new updates and insights that need to reach your audience effectively? This module will deliver all the latest news, based on categories, to your intended audience. Ideal for businesses that require member login, as well as info and app activities tracking. Specially designed for mobile commerce (mCommerce) retailers, featuring powerful product catalog functionality such as item info and price. Specially designed for location check-in or attendance purposes, featuring personal security tracking and location sharing module. Help is just a ticket away. If you have any questions, doubts or need more information regarding your app development or deployment, just login with your Username and Password, and send us a Support Ticket. Your support ticket will be assigned a unique ticket number, enabling you to track our responses. All support tickets are also stored in an archive for easy referencing at a later date.